The legislative session is in its last month and most bills will die. But setbacks for the big stuff — water, transportation and the like — are usually temporary. No issue is really dead as long as the Legislature is in town. Lawmakers love to take things to the brink of legislative death and then revive them. They can make a relatively easy thing look surprisingly hard, then go home and recount their fantastic and ingenious rescues of vital bills that would otherwise have been sent to that great paper shredder in the sky. The last three weeks of a legislative session are brutal. During the 20-week session, thousands of bills are filed, and fewer than one in four makes it to the finish line. In 2011, lawmakers filed 6,003 bills and constitutional amendments; only 1,390 passed, according to the Texas Legislative Reference Library. Over the next few weeks, the parliamentary rules gradually remove paths to success. Most House legislation has to be handed to the Senate by the end of this week to survive. The rest of the month is a minefield of deadlines like that, all designed to limit what is written into the law books. Ritter got off a good quote, but his plan isn’t dead yet. Water doesn’t stand out in most opinion polls, but drought conditions have the full attention of business, agriculture, local governments and others, all the way up to the state’s top officials. The condition of his proposal is serious, but not critical. There are still ways to get it done, and there is still time to do it. Just listen to a guy who’s been doing this every two years since 1985. That pronouncement is a little like pixie dust: Issues like water that are dear to the governor, lieutenant governor and speaker of the House are harder to kill. Legislative SWAT teams are standing by. Legal emergency rooms are staffed. The threats are more serious: If a governor wants something done and it doesn’t get done, he or she can call lawmakers back for special sessions. The other two can delay bills — use them as hostages — now that the deadlines are looming. Transportation financing is looking a little green around the gills. Not dead, but not exactly robust, either. The problem isn’t with the needs — those are well established. The water guys just built a better case this time. If one infrastructure issue passes, it will be water. The Senate moved a constitutional amendment that would invest billions in water and transportation — and public education, too — but that is getting a lukewarm response from the House. Perry and some lawmakers would like to shrink or repeal the state’s business franchise tax. Some reduction is possible; repeal is expensive and unlikely. Either way, the conversation is not over. And public education, the other big and expensive issue looming over the final days, remains open. Democrats in particular are pushing to restore all of the $5.4 billion cut in 2011, and are arguing for increases to cover inflation and population growth. More than half of that is already in the state budget; a grab for some of the rest helped push Ritter’s water bill off track. 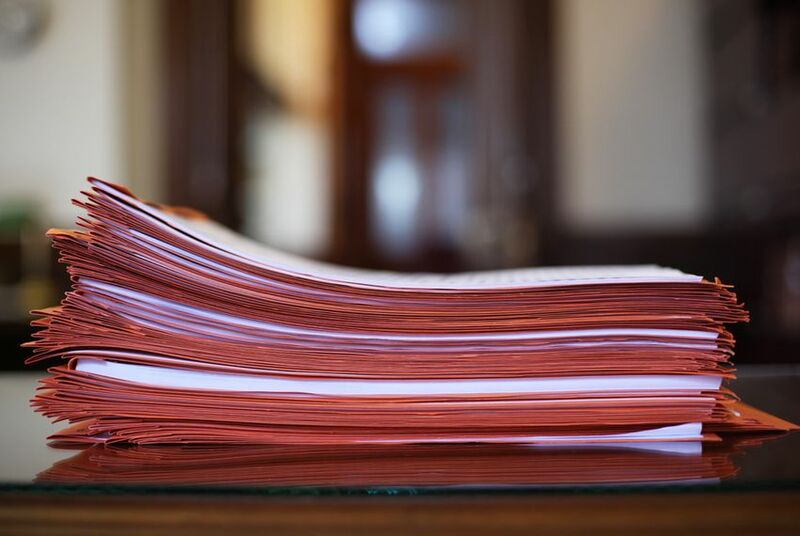 Lawmakers will probably get another bite at education, if not in this session then in an expected special session next year, after the Texas Supreme Court rules on a pending school finance case. Some fights appear to be over. For instance, gambling never had a real chance this year, in spite of some hype. Having a casino in New Mexico, Oklahoma, Louisiana or Arkansas remains, for the time being, a pretty good way to extract money from Texans. Redistricting is unlikely, in spite of the urgings of Attorney General Greg Abbott, who wanted lawmakers to approve new maps. But nothing is certain. No issues are truly and finally dead. The Legislature is still here.